 The Gordon College magazine is published twice a year for alumni, parents of current students, and other friends of the College. A blog about students, faculty, alumni and campus events. Chapel and Convocation, student life events, and more.